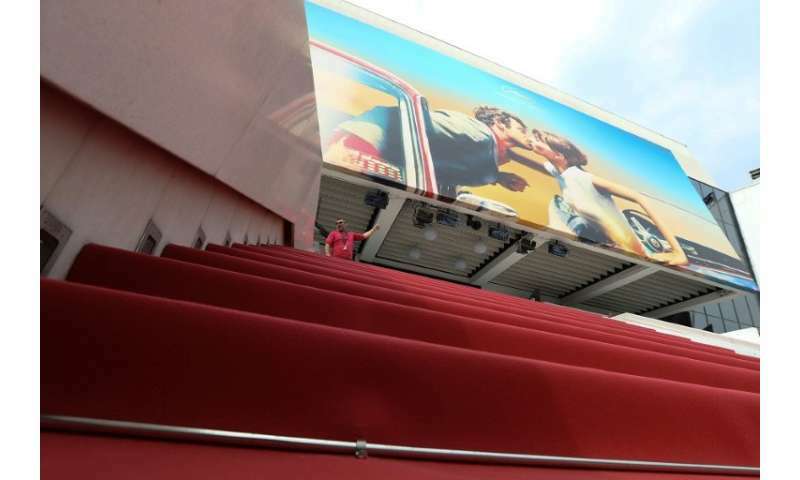 Blockchain may not be the most glamorous new star at the Cannes festival but experts touting the technology say it will rock the world of film even if the red carpet crowd doesn't know it yet. For the first time, key players in the emerging industry have set up shop at Cannes' bustling Film Market, a subterranean labyrinth where most of the world's movie trade takes place. In a series of workshops, six international start-ups are decoding the complex science behind blockchain and why it matters to both makers and consumers of movies. "Blockchain is the future in film, there's no turning back," enthused Jonny Peters, the Australian founder of Gazecoin, one of the companies holding court at Cannes. 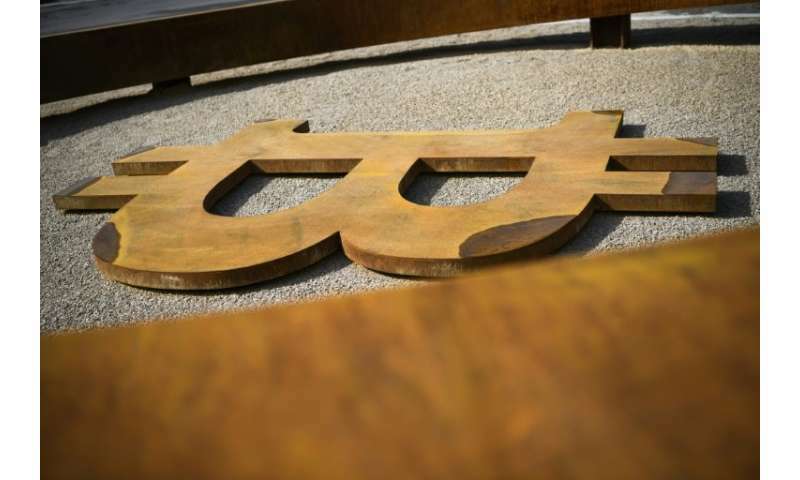 Barely a decade old, the technology is an ultra-encrypted process used to handle peer-to-peer transactions, for now mostly of cryptocurrencies like bitcoin. But its partisans claim that blockchain has the potential to become cinema's biggest disruptor in decades. They want to break up what they see as an opaque financing monopoly controlled by a handful of big studios, while also tackling film piracy. The revolution, if it comes, could be a "quantum shift" comparable to the advent of the internet, they say. Cannes—which drew ire for banning red-carpet selfies and snubbing Netflix—insists its lens is firmly turned on the future, and that includes jumping on the fast-moving blockchain bandwagon. "Everyone is now talking about blockchain, and there's a general consensus that it will become important in a good number of areas including in cinema," Film Market director Jerome Paillard said. One main aim is to make it a lot easier for independent artists to draw funding. "Many filmmakers struggle to raise funds because investors don't feel like they know where their money is going," said Daniel Hyman, of Swiss company SingularDTV. Blockchain addresses issues like accountability and control because it "provides a window into how exactly money is spent", he told a packed audience in Cannes. Similar to a spreadsheet, a blockchain is a shared "ledger" or database, in which each entry is permanently recorded with an indelible time stamp. Crucially, there is no central operator who controls the blockchain. Every participant has a real-time, DNA-like record containing all the transactions. This decentralised network, combined with a unique coding system, means the technology is extremely tamper-resistant. "The factor of immutability prevents the past form being rewritten," SingularDTV founder Arie Levy-Cohen Singular said. "That's unique and new and this is THE breakthrough that underpins the invention." The advantages are manyfold, experts claim, from indisputable proof of intellectual property rights and protection of royalty payments to improved crowdfunding opportunities. "In cinema where the rights chain is often very complex, this could in the long run provide an alternative to big systems like France's public register of cinematography," said Paillard, the Film Market head. For viewers, the changes could be equally important. The technology enables filmmakers to bypass big studios and distribute their content directly to audiences who can access it with digital tokens, aka cryptocurrencies. Next month will see the release of Hollywood's first blockchain film with "No Postage Necessary" by US director Jeremy Culver. The comedy about a luckless hacker will be made available via peer-to-peer video network app Vevue, which runs on the world's most advanced blockchain. "Although this is a first for the industry, we hope it will signal a shift in the way content is shared and consumed," Culver said in a statement in March. He banks on the technology to help "No Postage Necessary" go viral by offering Vevue reward tokens to movie reviewers. In this blockchained universe, pirates may find their hands tied, too. Not only is counterfeiting films much harder, but experts also hope that consumers will be encouraged to switch from illegally downloading to paying for movies—similar to what Spotify has done for the music industry. "Blockchain and piracy have an interesting relationship because many blockchain people are former pirates," Gazecoin's Peters told AFP. "They are therefore well-placed to provide solutions." Hollywood's first blockchain movie: an end to piracy?